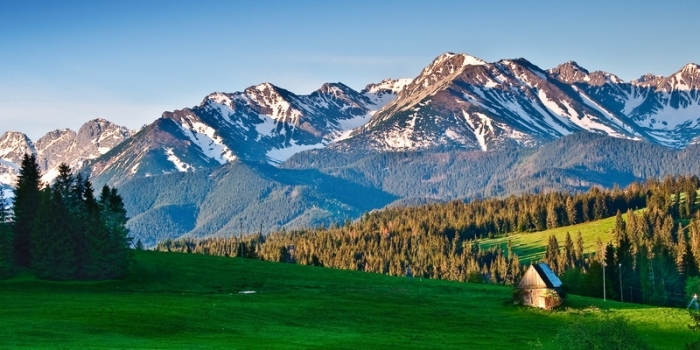 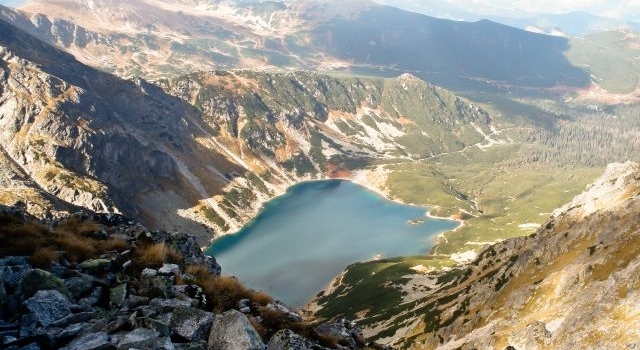 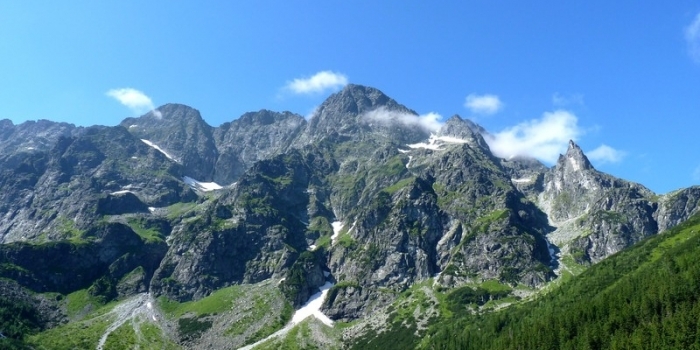 Zakopane, only 110 km away from Krakow is located in the heart of Polish mountains, the Tatras. 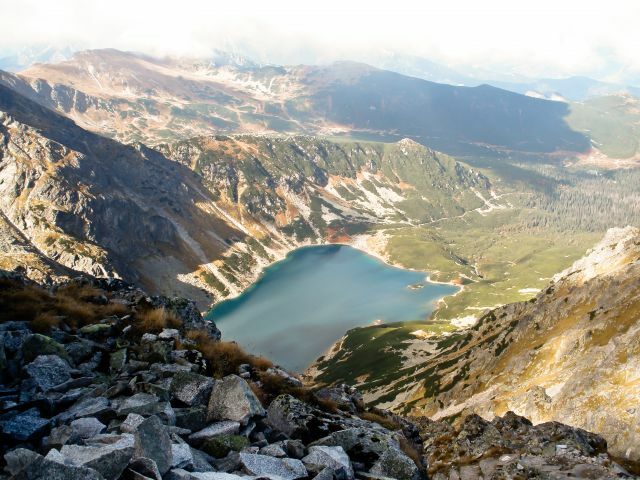 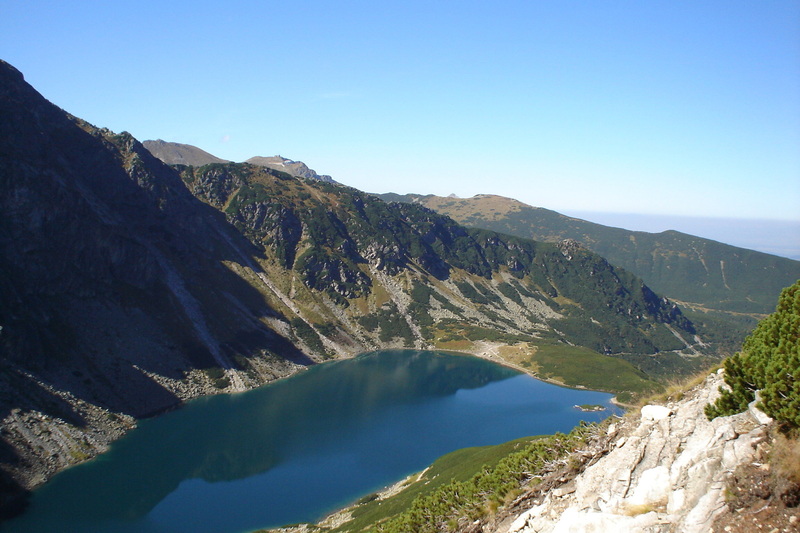 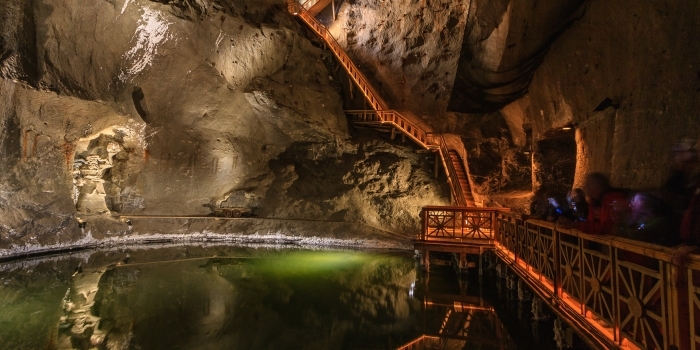 The area of Zakopane, with an array of tourist attractions will satisfy the most sophisticated needs of every tourist. 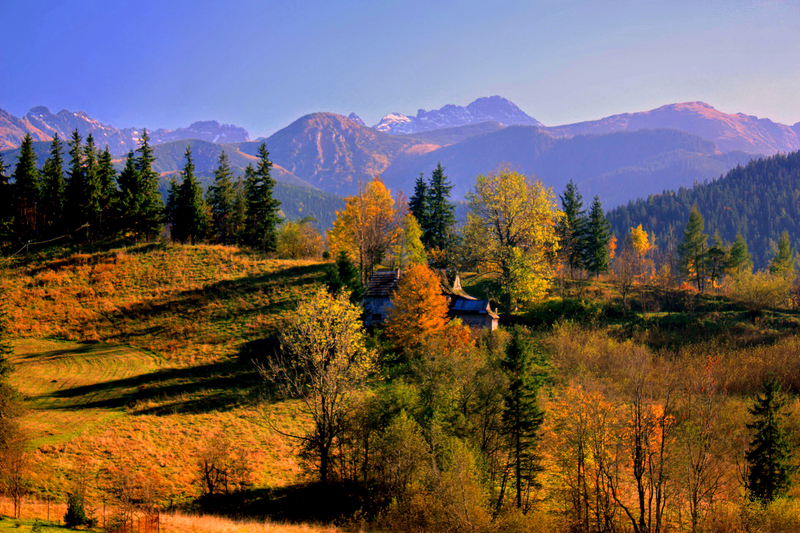 It has so much charm and heart that it’s hard not to like it. 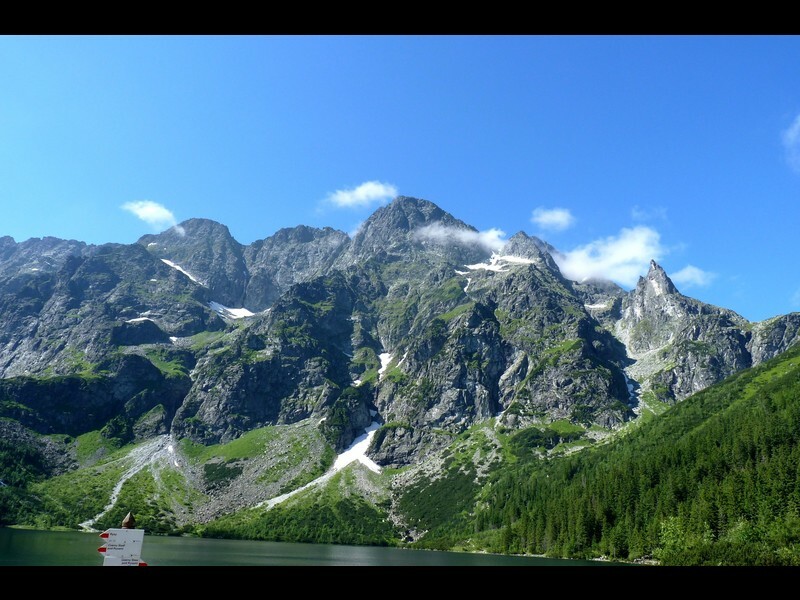 The architectural style of the old wooden buildings, the small museums, restaurants and hidden bars have an all year round appeal and can make any trip to Zakopane worthwhile. 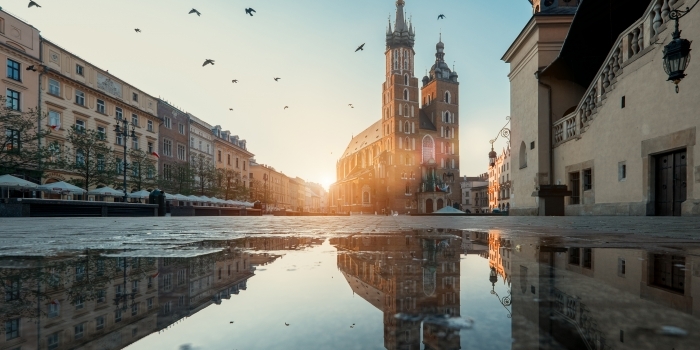 It is called a winter capital of Poland and has gained a reputation of an excellent winter resort with vibrating nightlife. 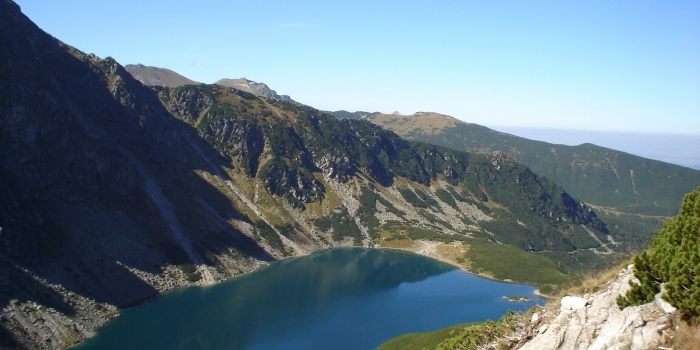 Everyone will find here something to do on their holiday, from relaxing in the Spa, trekking in the mountains and breathing in the crystal air in the undisturbed tranquility of the mountain area to skiing. 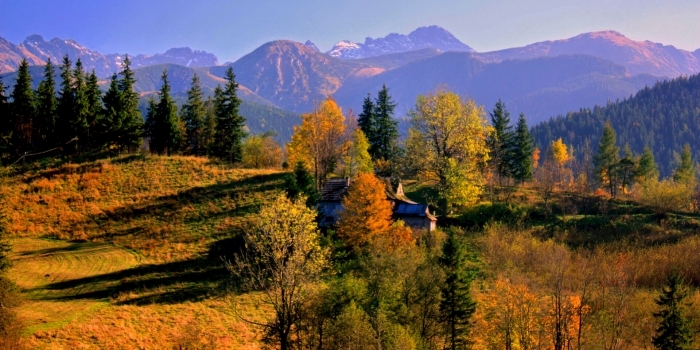 A stay in Zakopane is also a unique opportunity to listen to highland folk music as well as to relish delicious traditional cuisine and drinks.